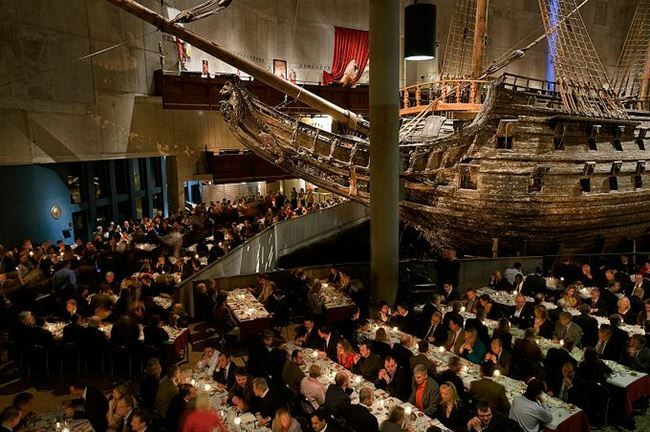 Pass2Europe | Sweden | Vasa Museum - Dinning next to a 17th century Viking Ship in Stockholm..
Vasa Museum - Dinning next to a 17th century Viking Ship in Stockholm.. It must be the only Museum that was built to house an entire ship. 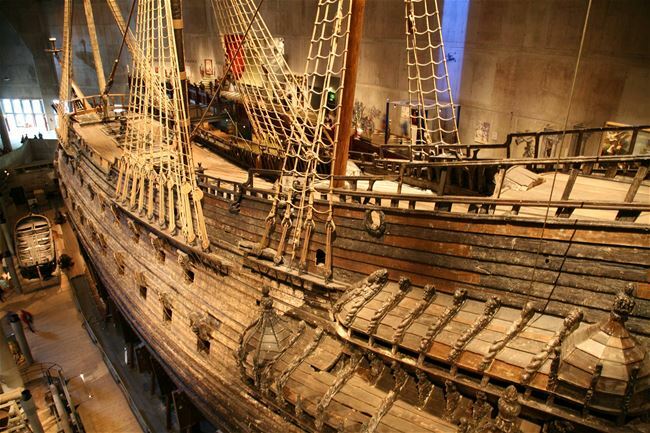 Located on one of Stockholm's islands, the Vasa Museum displays the only almost fully intact 17th century ship that has ever been salvaged. The ship was built on the orders of the King of Sweden Gustavus Adolphus as part of the military expansion. She was armed with bronze cannons and decorated richly. The problem was that she was unstable and had too much weight in the upper structure of the hull. A few minutes after encountering, the 64-gun warship was foundered by a wind stronger than a breeze, in 1628. During the 1961 recovery, thousands of artifacts and the remains of at least 15 people were found in and around the Vasa's hull by marine archaeologists. Among the many items found were clothing, weapons, cannons, tools, coins, cutlery, food, drink and six of the ten sails. The artifacts and the ship herself have provided scholars with invaluable insights into details of naval warfare, shipbuilding techniques and everyday life in early 17th-century Sweden. 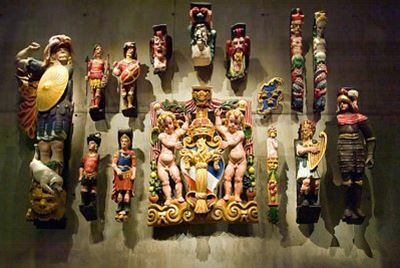 The Vasa Museum opened in 1990 and became the most visited museum in Scandinavia. The main hall contains the ship itself and various exhibits related to the archaeological findings of the ships. Guns and cannons, colorful sculptures are exhibited, moments from the era of the Vikings are explained in dioramas and presented in films. 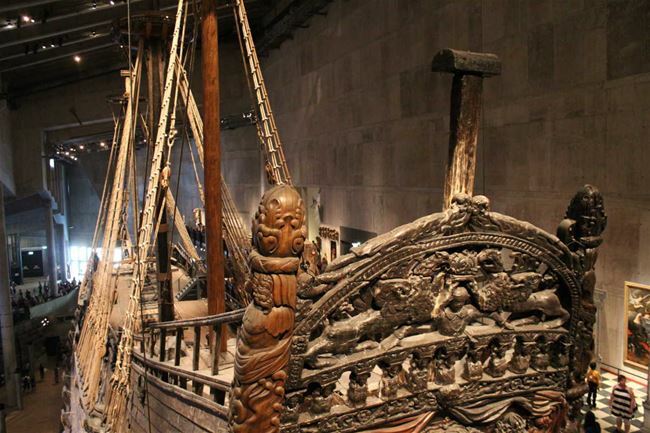 Since 2003, the Vasa Museum has been engaged in a wide-ranging research program on the history and archaeology of Vasa and the 40.000 objects found with the ship. This touches social, environmental, economic, political and technological issues affecting the northern European world of the first half of the 17th century. Apart from the exhibits, the more interesting experience the visitor of the Museum can have, is dinning next to the Viking warship. 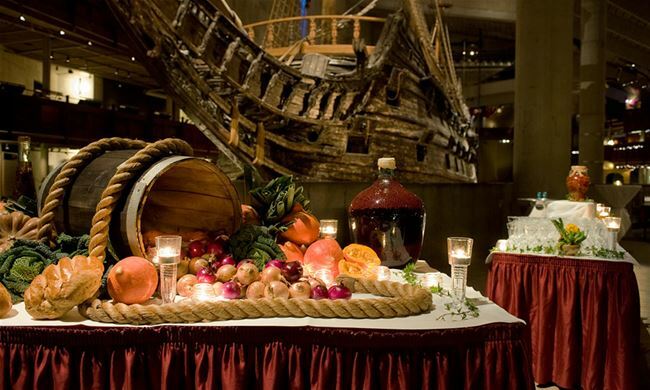 The Vasa Museum Restaurant prepares the meals using mainly regional ingredients from Swedish farmers and serves of course Swedish specialties. The amazing location of the restaurant and the old-fashion traditional recipes, transfer you in another era. 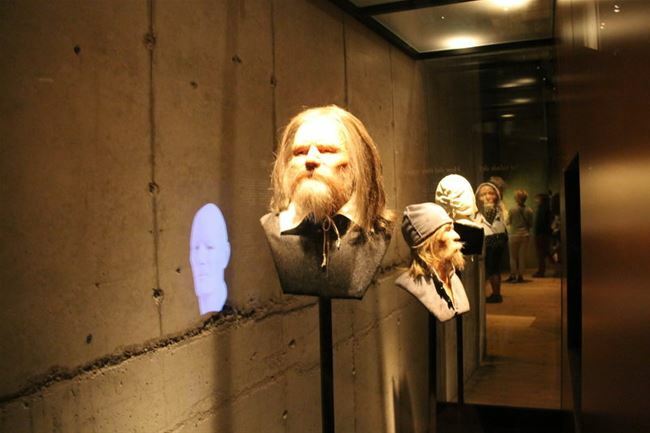 It is without doubt a unique experience that justifies completely the huge number of Vasa Museum's visitors.